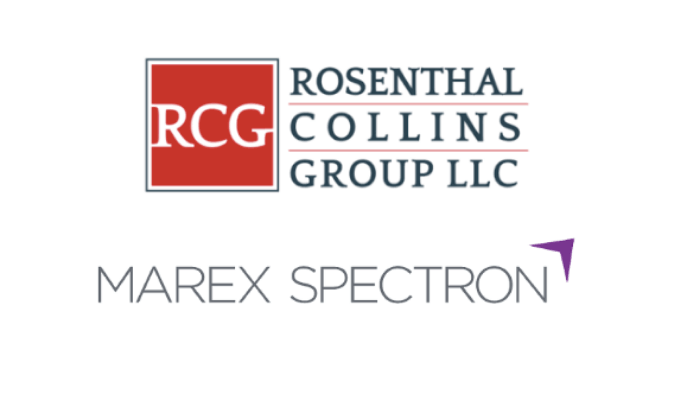 Bakkt has recently acquired assets in futures commission merchant Rosenthal Collins Group. New York Stock Exchange backs the digital assets platform. The platform announced the acquisition via Medium Post on January 14. 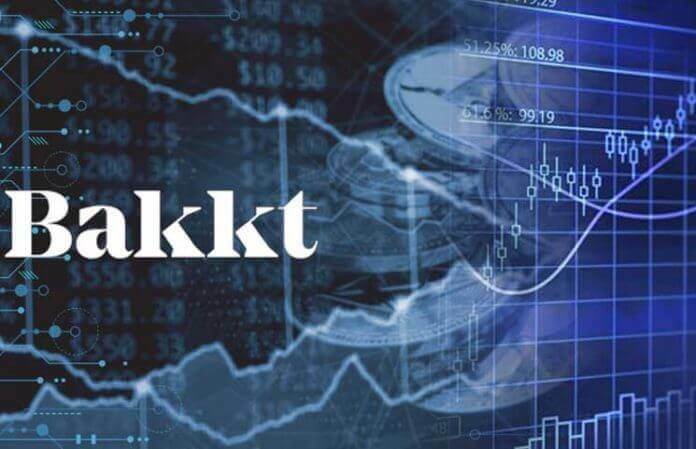 Kelly Loeffler, CEO of Bakkt said that the company envisions to become the first institutional grade and integrated trade and custody solution provider. She also stressed that the acquisition is an indicator that the company is slowing down operations . Also it is awaiting regulatory approval by the United States Commodity Futures Trading Commission (CFTC) for launching regulated trading in crypto markets. This move will expand Bakkt’s risk management and treasury operations with systems and expertise. Additionally it will also contribute heavily to Bakkt’s regulatory requirements. 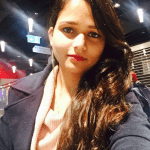 These include policies like anti-money laundering (AML) and know your customer (KYC) policies. The transaction is expected to be closed in February. RCG was found in 1923. It functions as an independent futures commission merchant. It announced selling it’s customer accounts to Marex Spectron, a leading commodity broker in December. The recent acquisition announcement has made keeping in mind the targeted date of the Bakkt’s launch, set for Jan. 24. However, it will be not be able to launch on its target. This is due to the CFTC’s rule of a 30-day feedback period. CFTC is not able to handle regular operations due to U.S government’s record-breaking shutdown since Dec 22, 2018. Furthermore, this can lead to potential delay. 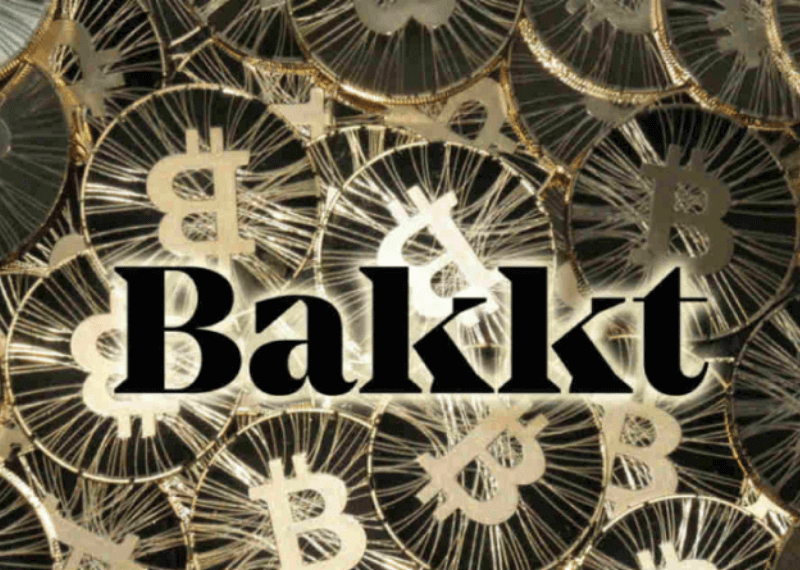 Bakkt was first unveiled by Intercontinental Exchange (ICE) in August 2018. Also, it operates 23 leading global exchanges, including the NYSE. On Dec. 22, the ICE reported it will update the launch of the Bakkt Bitcoin (USD) Daily Futures Contract launch timeline in early 2019.